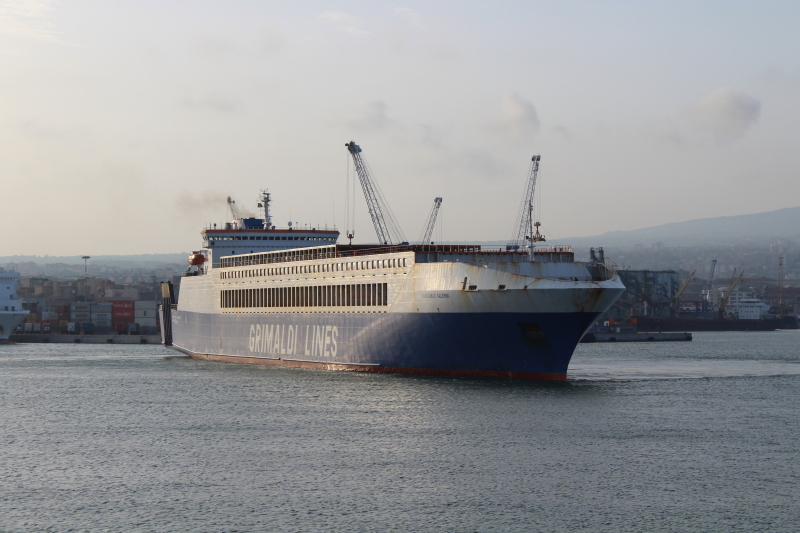 Name of ship :	EUROCARGO SALERNO, 2005. Former names : Franz, 1998. Trakya, 2000/09.